However, this has not stopped battleship lovers, like yours truly, from being huge fans of these steel sea behemoths. 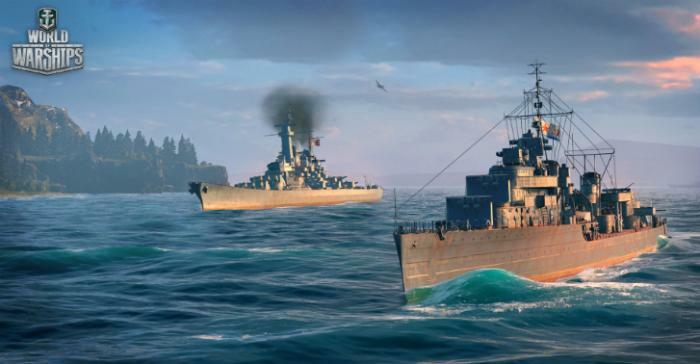 Thanks to World of Warships, players have been able to take command of their own ships, sail them into battle and fight honorably alongside my comrades. With that said, seeing enemy ships on the horizon is both a scary and exciting feeling. You’re finally going to have your cannon’s barrels heat up, but at the same time, receive fire from the opposing team.